The Bihar Cabinet has approved to give reservations to differently-able people in government jobs and educational institutions. 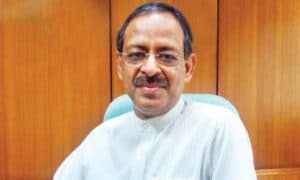 According to Cabinet Secretariat Department Special Secretary Upendra Nath Pandey, the State cabinet approves the provision during a meeting presided by Chief Minister Nitish Kumar. 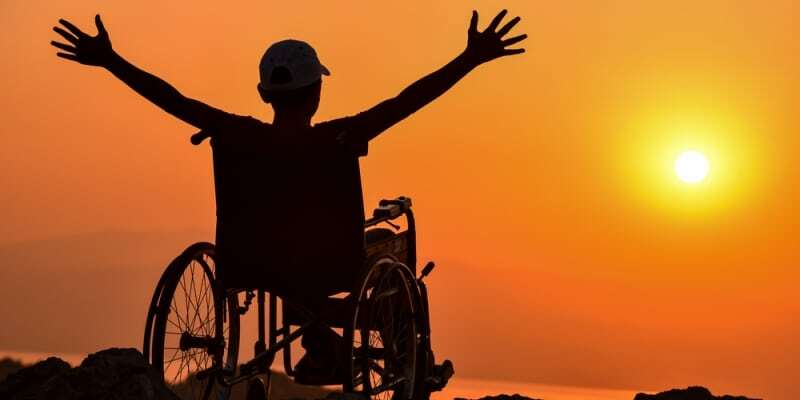 The new policy has been brought in accordance with the Persons With Disabilities Act, 2016, he said. To empower ‘Divyangjan’ as envisaged in the Act, the cabinet also gave its nod for establishing a state advisory board, Pandey said. The board with secretaries as its members will also comprise representatives from different districts of the State. Other than this, the two members from the State Legislative Assembly and one from the state legislative Council will also be members of the board, Pandey added.